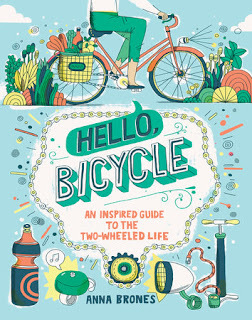 Hello, Bicycle: An Inspired Guide To The Two-Wheeled Life takes you on a whimsical tour of the world of a bike owner. More than just your everyday manual, this book is filled with both inspiration and information that will 'wow' even the most experienced rider. 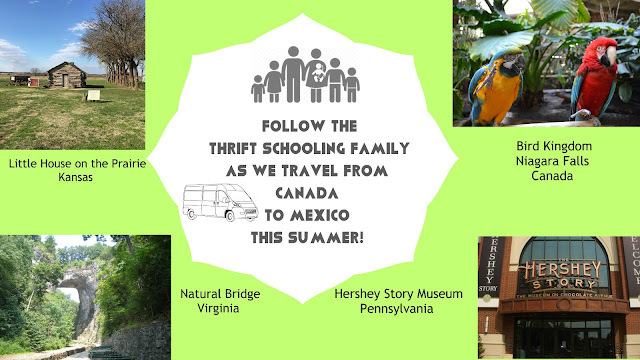 Whether you are buying this book for a beginner or an expert they will have hours of fun paging through innovative ideas and trends that they can incorporate into their everyday life. ~ What Do I Need To Know To Ride? Not only will you find useful information about taking care of your bike and bike safety but there are many fun activities, recipes, projects and ideas that any bike enthusiast would be excited to try. Yes, I said recipes. If you are going to take biking seriously then knowing both how to pack food and which foods to pack are important and this book teaches you both. I was planning on giving this to my son who adores biking and can't wait for the day when he can have more freedom riding around his bike. I wasn't sure if this book would be kid-friendly, it certainly is a cute book but the beer reference makes me uncertain that I want to gift this to a child. Overall, this book has fun pictures, ideas and information and would make a wonderful gift this holiday season or anytime throughout the year. Disclaimer: This book was provided free in exchange for my review. All thoughts expressed here are my own.